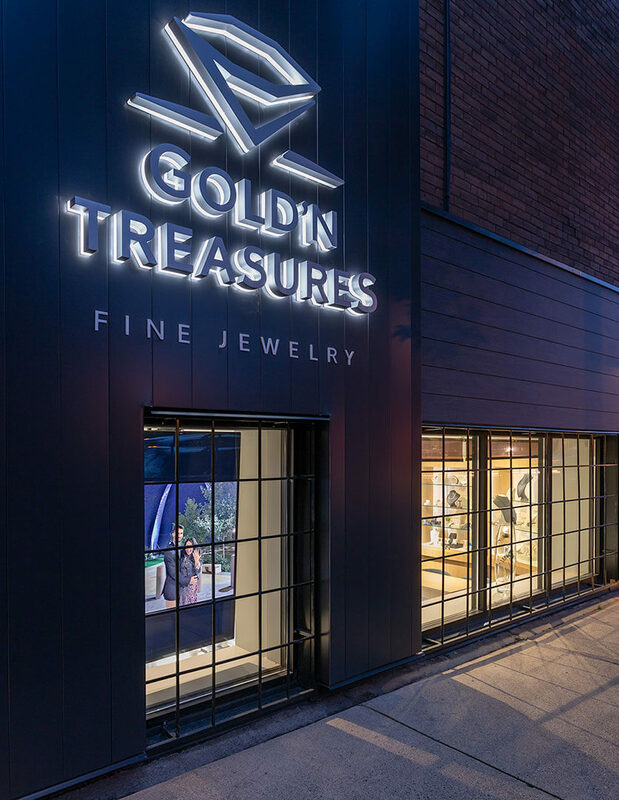 Mohagen Hansen Architecture | Interiors recently completed a project with Gold’N Treasures in St. Paul, MN. 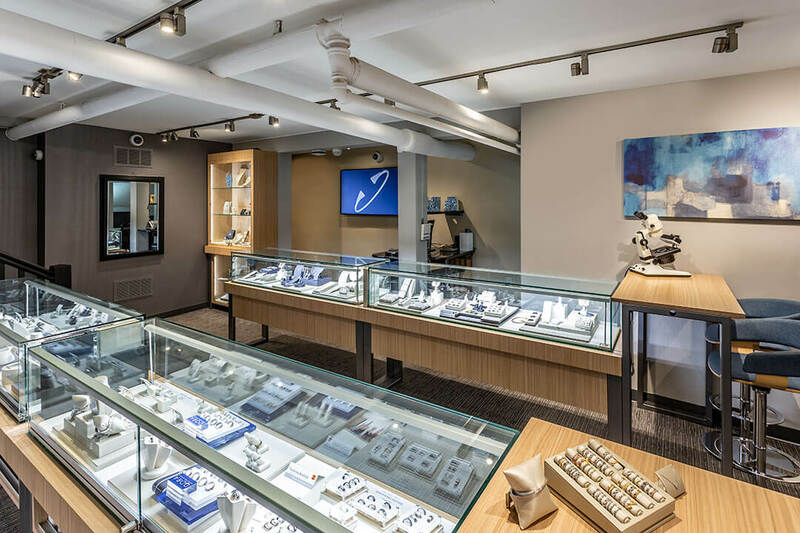 Our team worked very closely with the Owner, creating a new direction for the company and walking the path with the Owner as we worked with him and his employees to uncover and grow that new direction. 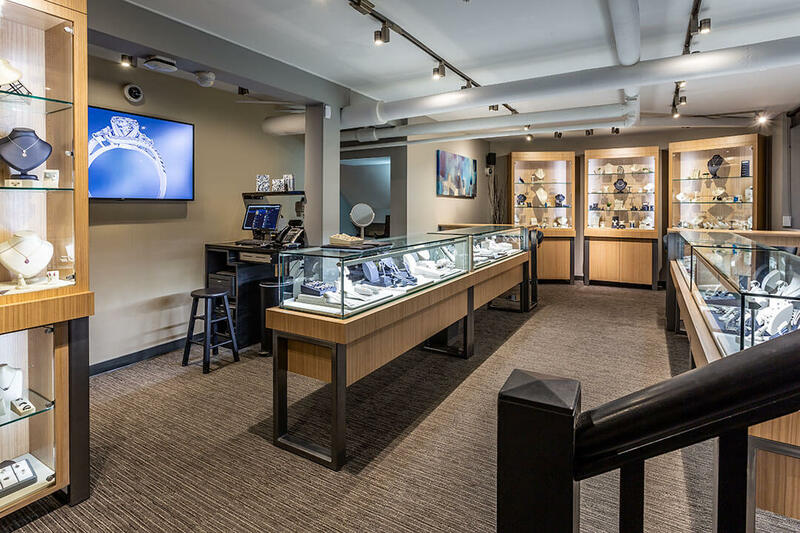 We worked on image and concept development and brought those concepts forward in Gold’N Treasure’s space to create a little jewel box on a limited budget. The Gold’N Treasure Owner and employees place high value in the relationships they build, whether with their customers, or us, their consultants. 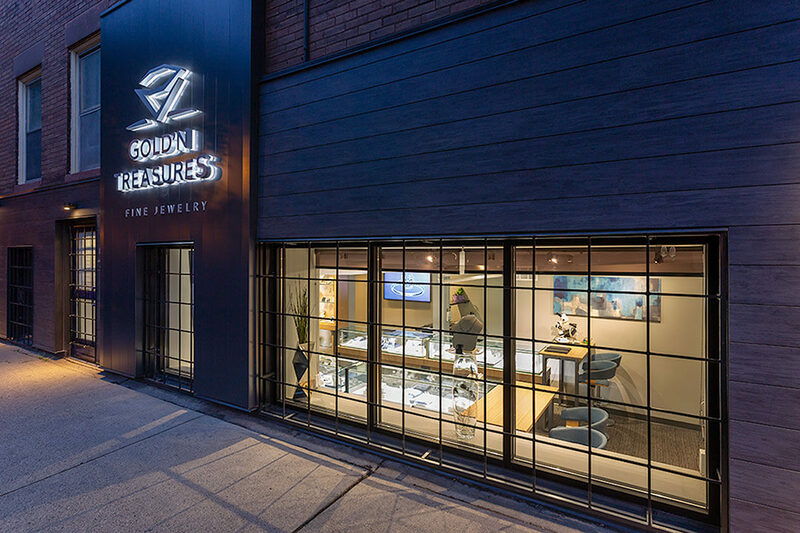 Throughout the image and design development we were able to help Gold’N Treasure maintain the “mom and pop shop” feeling of familiarity and trust that the company has cultivated over the years.